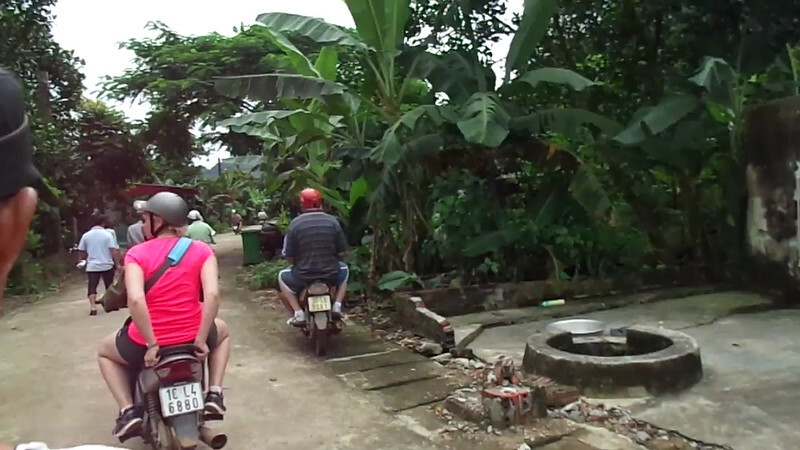 Finally, after being around millions of motorbikes in Vietnam & Cambodia we got to enjoy our 1st ride in Halong Bay... Fun!! Check out our video of it here.